The right incentive can make a significant impact on response rates, whether it’s used to build lists and generate leads or increase online sales. But how do you determine which incentive will overcome friction best and deliver maximum return? And which common errors should you avoid? Even if a site or page has been 100% optimized for several factors, adding the “ideal incentive” can substantially improve results. 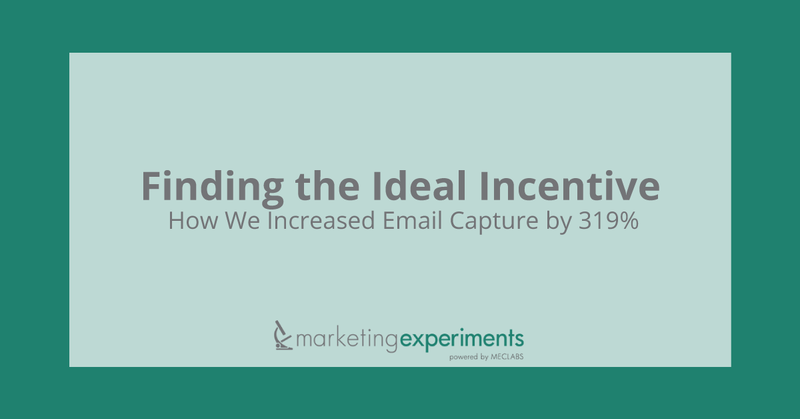 This brief will examine how to find the ideal incentive, and not just for the purposes of email capture. Incentive: An appealing element—a component of value—introduced in your process to achieve a desired action. Our research has shown that by consistently applying the elements in the MarketingExperiments Conversion Index (above), substantial increases in conversion can be achieved. This brief will “drill down” on the ‘i’ in the index, representing Incentive. Incentive is used to counter the element of Friction, which is always present in the conversion process. Editor’s Note: The MarketingExperiments’ Landing Page Optimization Certification Course examines the index in detail. The objective of an incentive is to “tip the balance” of emotional forces from negative (exerted by Friction elements) to positive in the mind of a visitor. 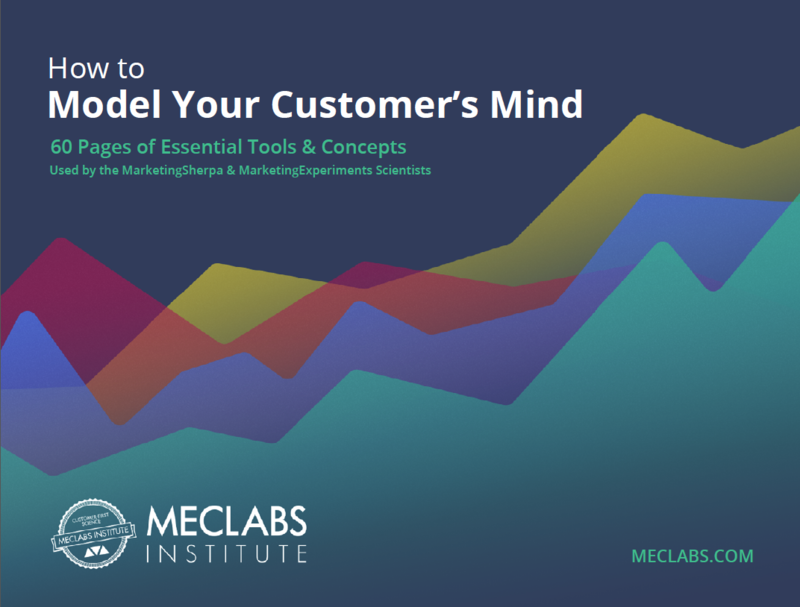 The right incentive will have a significant impact on conversion. We conducted a 22–day test for a computer products retailer to determine the difference between the perceived value of two quality incentives. 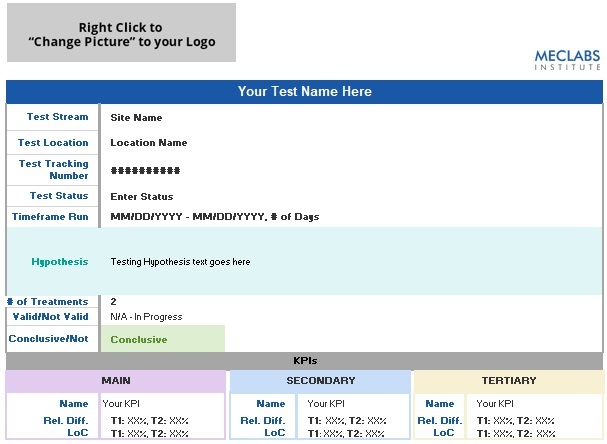 An email capture pop–up offered a sweepstakes entry form. The “prize” was either a cordless keyboard and mouse or a portable MP3 player. Challenge: To increase email capture through a sweepstakes. Objective: To determine the more effective incentive. Which incentive do you think performed better in our test? What you need to understand: The keyboard and mouse outperformed the MP3 player and increased email capture by 319% (5.71% vs. 1.79%). The keyboard and mouse incentive had a higher Perceived Value. Visitors’ perception of the two incentives’ quality and familiarity with comparable products in the same category probably affected the choice. MarketingExperiments teaches two formulas that can assist you in determining the ideal incentive, the first of which capitalizes on a visitor’s perception of the offer. For product, seek an item with a low manufacturing and distribution cost. Market price — Prospects should be familiar with a “comparable” item. Proximity or exclusivity — Others to whom the product is usually offered, such as “Once available only to licensed architects” (exclusivity). Which incentive do you think has a higher PVD, the jacket or the watch? What you need to understand: The watch is an ideal incentive for this offer, due to its higher PVD, provided both products are equally desirable to target prospects. Key Point: Maximizing PVD will drive the biggest differential between Net Revenue and Net Delivered Cost. MarketingExperiments’ Return on Incentive (ROIc) formulas are also useful in determining the ideal incentive. Total ROIc: The total projected dollar difference between incentive cost and net increase in sales. It focuses on total “volume” of return, and may be preferable when cash reserves permit. Percent ROIc: The percent difference between cost and net increase in sales. It focuses on “efficiency” or rate of return, and may be preferable when cash flow is the primary factor. How do we estimate the total return on this incentive (10% discount)? Incentive results in a 300 order increase in sales: from 700 orders to 1,000 orders. Avg. first order value is $88. Avg. product profit margin is 40%. Percent Return on Incentive (ROIc%) is the percent difference between cost and net increase in sales. Remember: ROIc% may be preferable when cash flow is the primary factor. Identify Net Profit Value of a new subscriber, short and long term. Establish delivered cost per subscriber for gifts. 12–month ROIc impact based on Long–Term Value (LTV) of the customer. 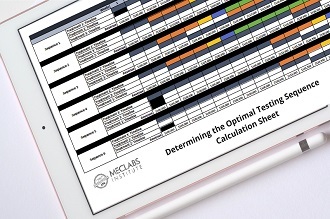 We performed a 37–day A/B/C split test for a financial research company. Primary research question: Which Offer Page will provide the highest conversion? 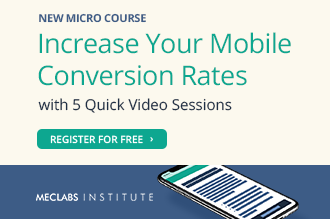 Secondary research questions: How will incentives impact conversion? Where should they be placed? Objective: To increase conversion by finding the ideal incentive. Editor’s Note: The company’s name and logo have been obscured in the page images for anonymity. On Treatment 2, prospects saw the free investment research kit incentive on the offer page. . . Which incentive performed best in our test? The New York Times bestseller? Both (one on offer page, one at checkout)? What you need to understand: The best–seller (Control) outperformed the investment research kit (Treatment 1) by 81%, and outperformed the combined incentives (Treatment 2) by 58%. If one incentive is good, why wouldn’t two be better? Treatment 2 with both incentives—the book and investment research kit—may have provided the same or higher conversion if both were listed on the offer page or if the incentives were reversed. Treatment 2 may have been designed with the assumption that the free investment research kit was a better incentive than the free book. But prospects had to reach the checkout page to find out they would also receive the book. Plus, a NYT best–selling book is a more immediately familiar concept than a new research kit and its component items. This could impact the perceived value based on presentation of these incentives. There is an “ideal incentive.” Until you find one that has a significant impact on conversion, you must assume you have not yet found the ideal incentive. Avoid using an incentive that you have to “sell.” “Selling” an incentive competes with the primary offer. Perceived Value Differential (PVD): Used to select which among multiple possible incentives to test. ROIc: The total projected dollar difference between incentive cost and net increase in sales. Focuses on total “volume” of return. Preferable when cash reserves permit. increase in sales. Focuses on “efficiency” or rate of return. May be preferable when cash flow is the primary factor.